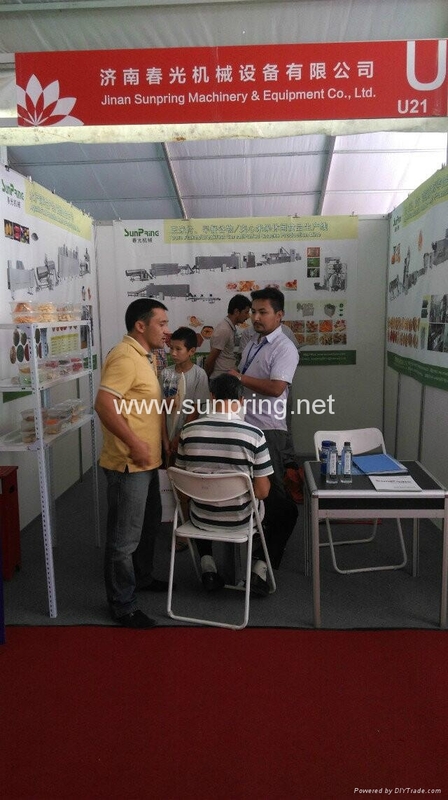 We participated 4th China Euroasia Expo during 1st to 6th September in Urumqi city, Please kindly check this website: www.caeexpo.org. Our BOOTH NO. is 10Area,U21.